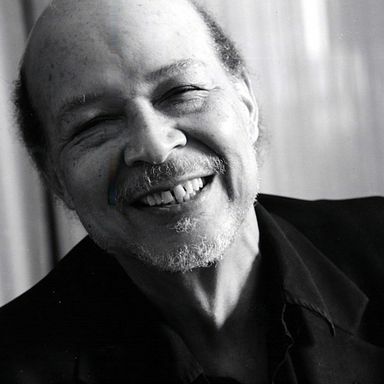 Distinguished composer-pianist Dave Burrell is an African-American performing artist of singular stature. In the 1960s in NYC, he quickly established himself as one of the most innovative and original pianists, collaborating with the emerging leaders in contemporary jazz, joining the groups of alto saxophonist Marion Brown, and tenor saxophonists Pharoah Sanders and Archie Shepp. Since that formidable era, he has also released countless solo and group works under his own name, from the experimental Echo album to his jazz operas, Windward Passages and his adaptation of Puccini’s La Vie Bohème. Having toured extensively with a whole host of rebels and jazz warriors, we are honored to have Burrell playing solo piano in our neighborhood.